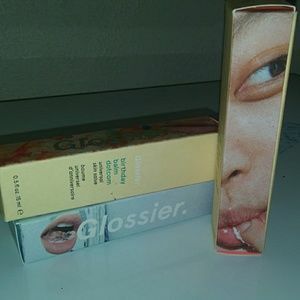 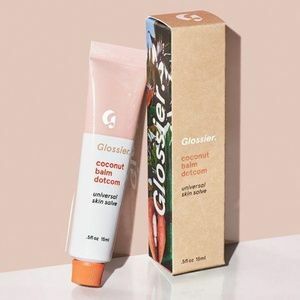 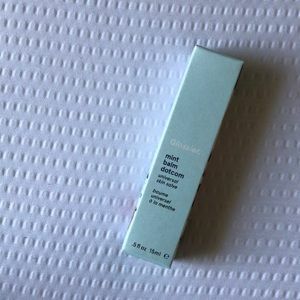 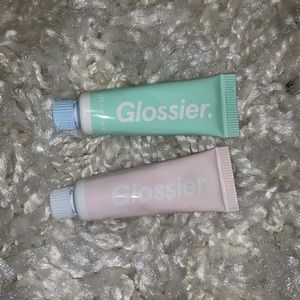 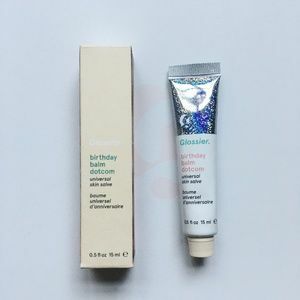 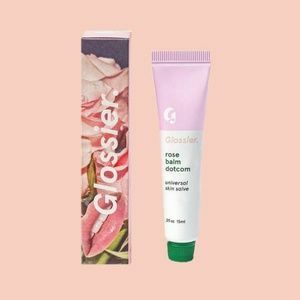 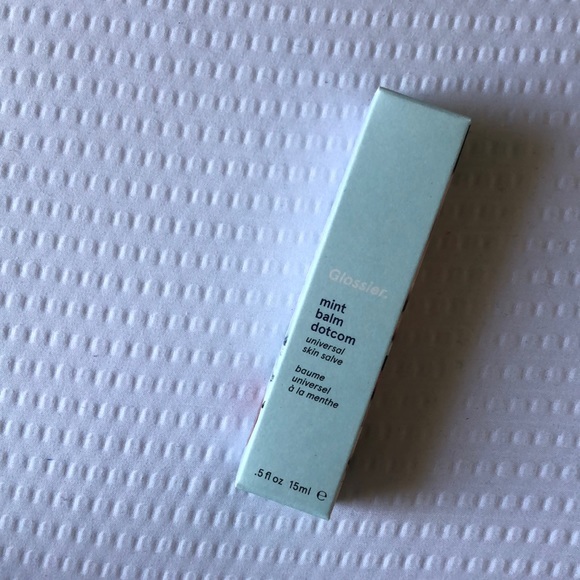 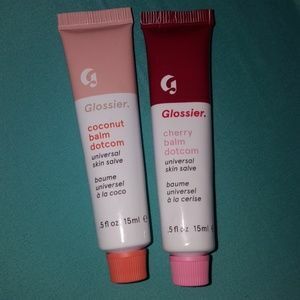 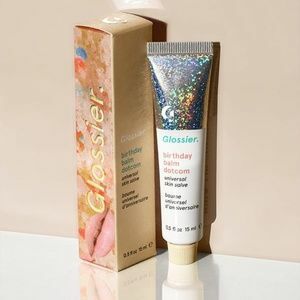 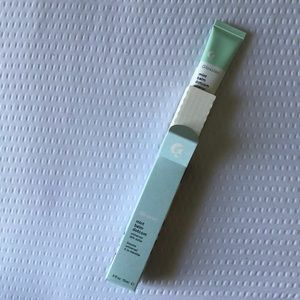 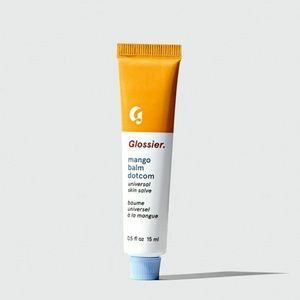 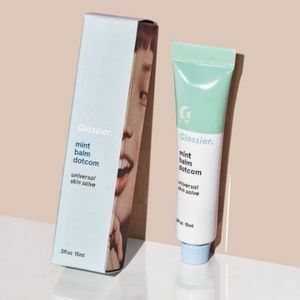 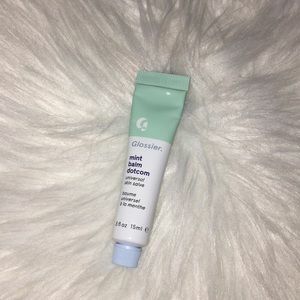 Brand new Glossier Mint Balm Dotcom in its Box. 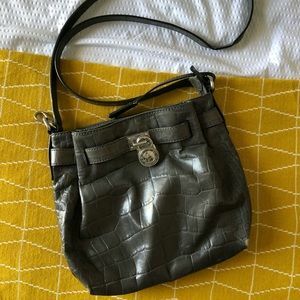 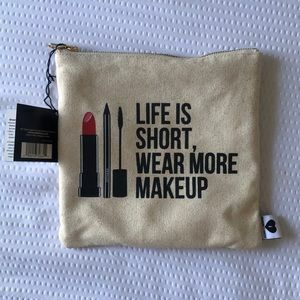 I have one that’s is opened and I don’t really need to keep this as a backup. 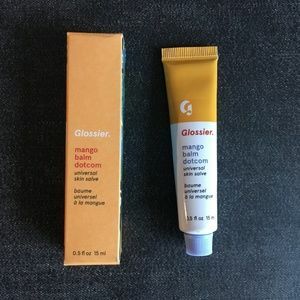 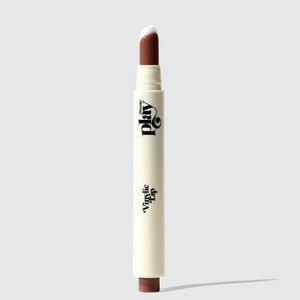 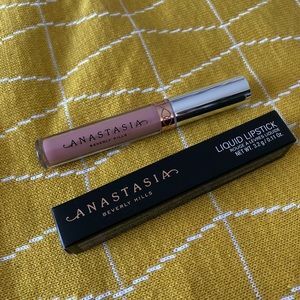 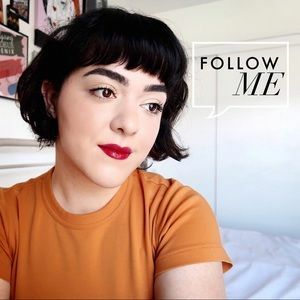 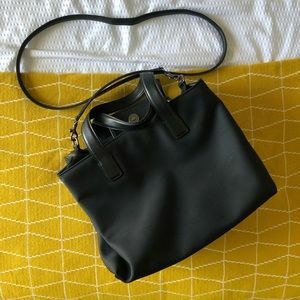 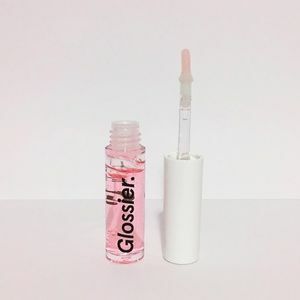 This was purchased directly from Glossier’s website. 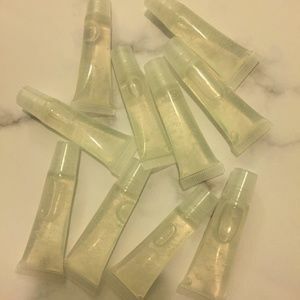 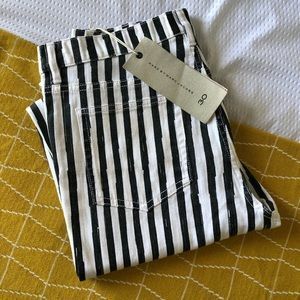 Bundle to save money.